108 Bhakti Kisses, The Ecstatic Poetry of a Modern Day Gopi. 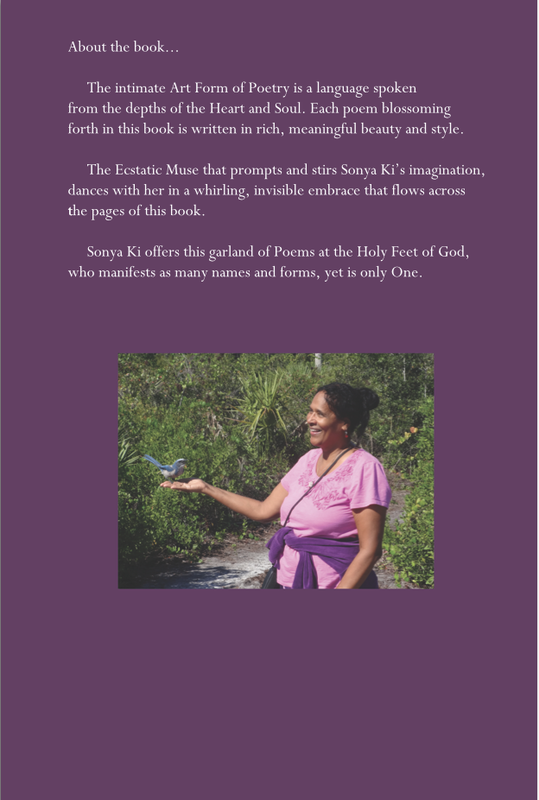 These poems are woven in rich, meaningful beauty and language designed to inspire the reader and elevate his/her consciousness above the ordinary into a realm of love, hope and spiritual insight. As you meditate on the uplifting words in this book, allow yourself to experience a pure connection to Divine Love, which is the source of all inspiration.